A stain on your ceiling or wall, white/dark powdery stuff that grows on bricks or foundation, or even a musty smell in the property; whatever the source, the culprit is water, and the damage can be severe. 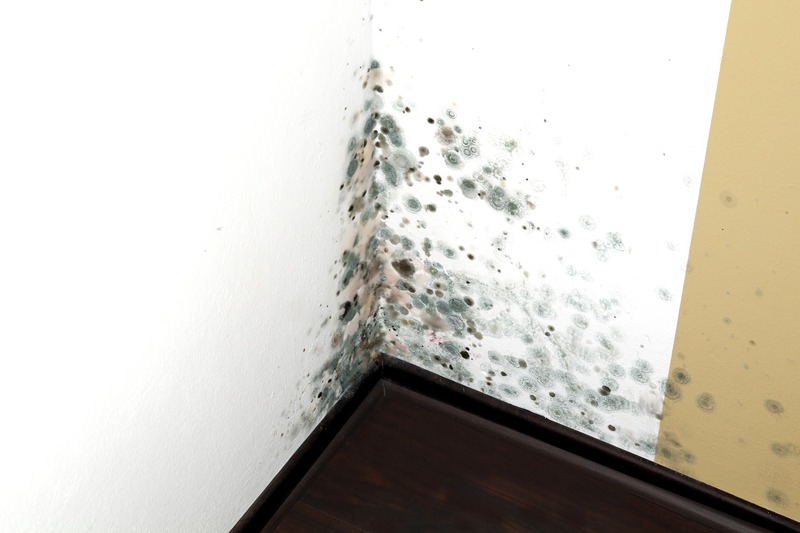 Mold requires several conditions to grow. It needs food, moisture, and the right temperature. Once these are met, spores may germinate after 12 hours and can start to grow within 24 to 48 hours. How quickly molds colonize depends on what kind of mold it is, but it can occur after 1 to 12 days. This rapid development of mold spores can germinate to the point in which it can cause a hazardous condition to those breathing the air in the mold contaminated area. This is why it is essential to act immediately once you have discovered a mold infested area. 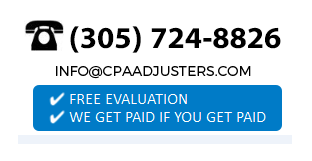 If you have mold in your property and are not sure what to do, call Countywide Public Adjusters. Our team of experts will help find resolutions to your situation.